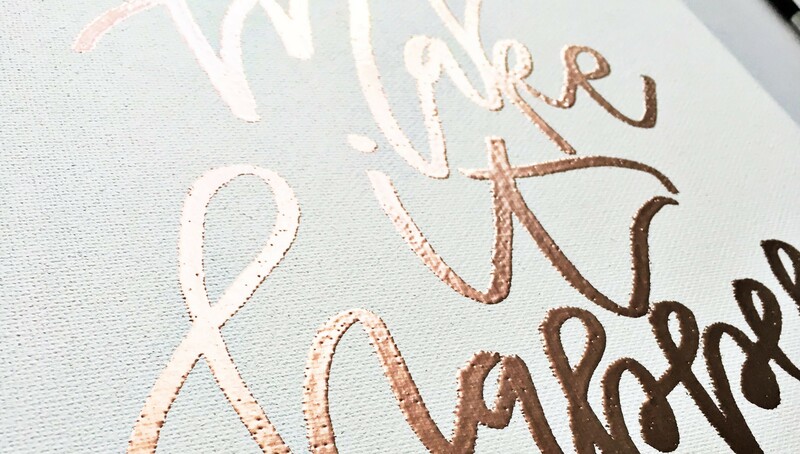 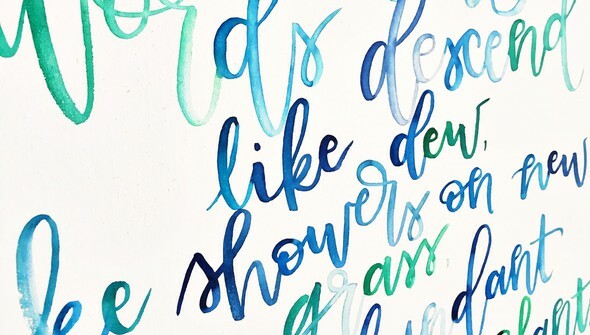 Turn your handwriting into a piece of art! 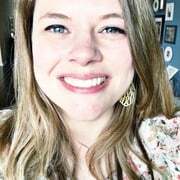 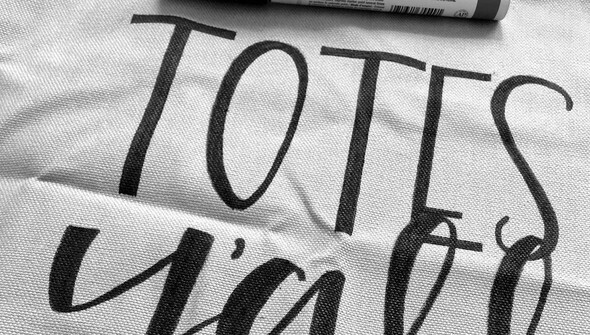 Join Ember Sherman to learn five unique ways to transform your hand lettering into one-of-a-kind items. 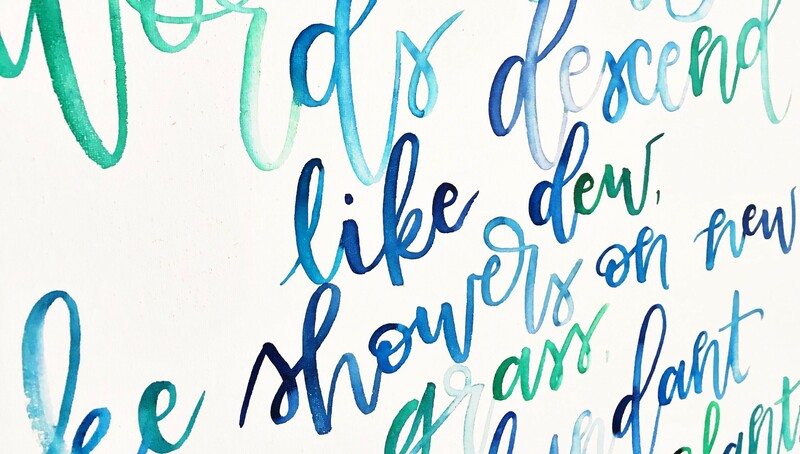 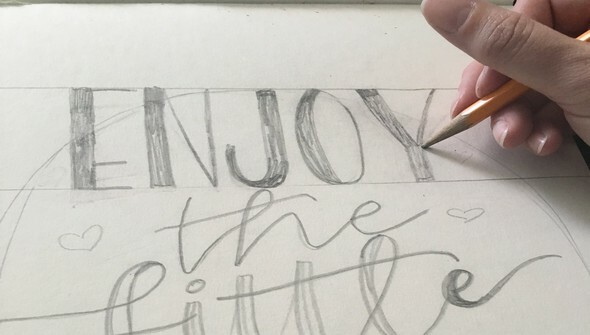 Ember will help you draw out your inner hand-lettering artist by sharing tips and tricks for creating hand-lettered phrases using different mediums. 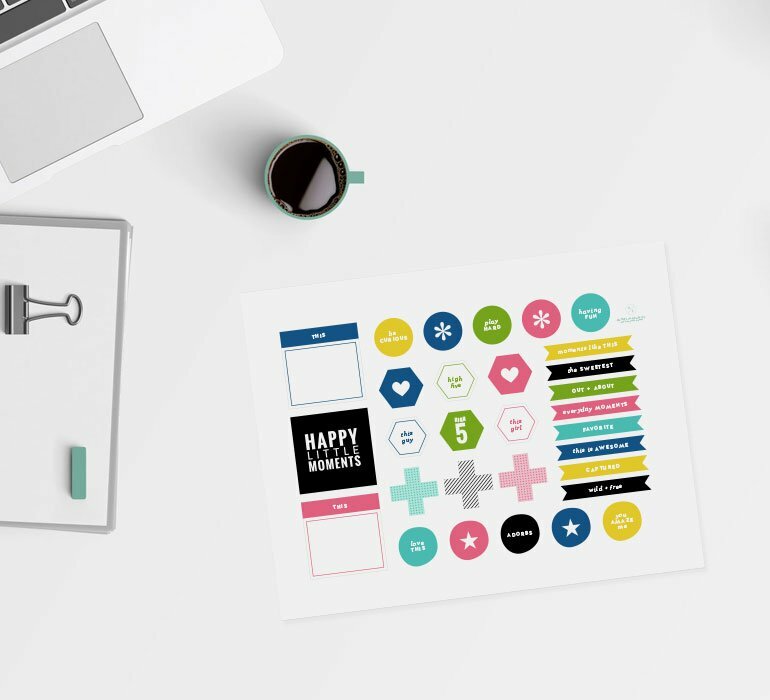 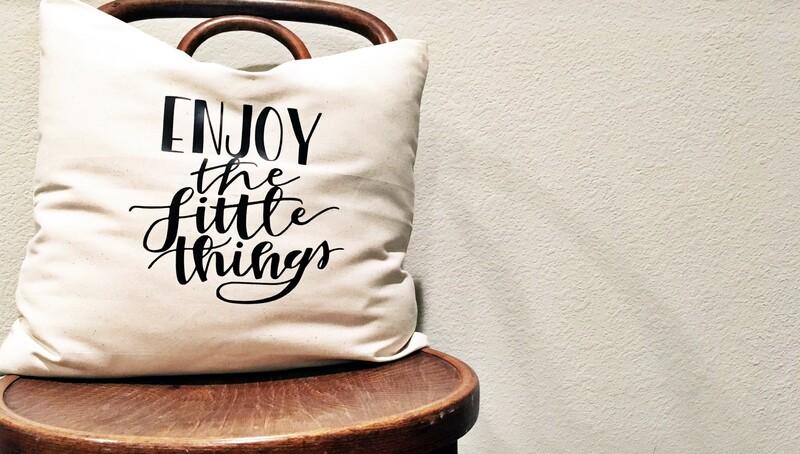 You’ll then learn how to use these phrases to add personal flair to everyday items, like pillows, chalkboards, home décor, and more!